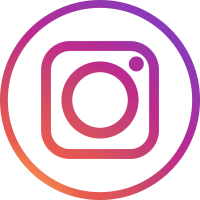 In 2014, driven by a passion for mobile games, we became pioneers in the hyper-casual segment. Today, that same passion motivates our team of specialists to help you create the next big hit! There are more than 800K games in the App Store, we’re here to make yours stand out. so you can focus on what you do best : make great games! 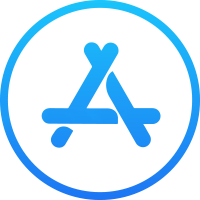 Whether it’s advice on how to improve the retention or the monetization of your game or how to make a big splash at launch, we will guide you throughout the whole process of creating a game that generates value for the players and for you. Thanks to our pioneer cross-promotion system, first class user-acquisition campaigns and largest hypercasual fans’ community on social media, we’ll make sure your game gets the exposure it deserves! With us, you‘re not just a line in a dashboard : you‘re a partner ! We are a human-sized team of passionate game-makers. 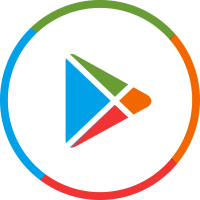 All along the way, we offer you our undivided attention and ensure fair revenue-sharing. 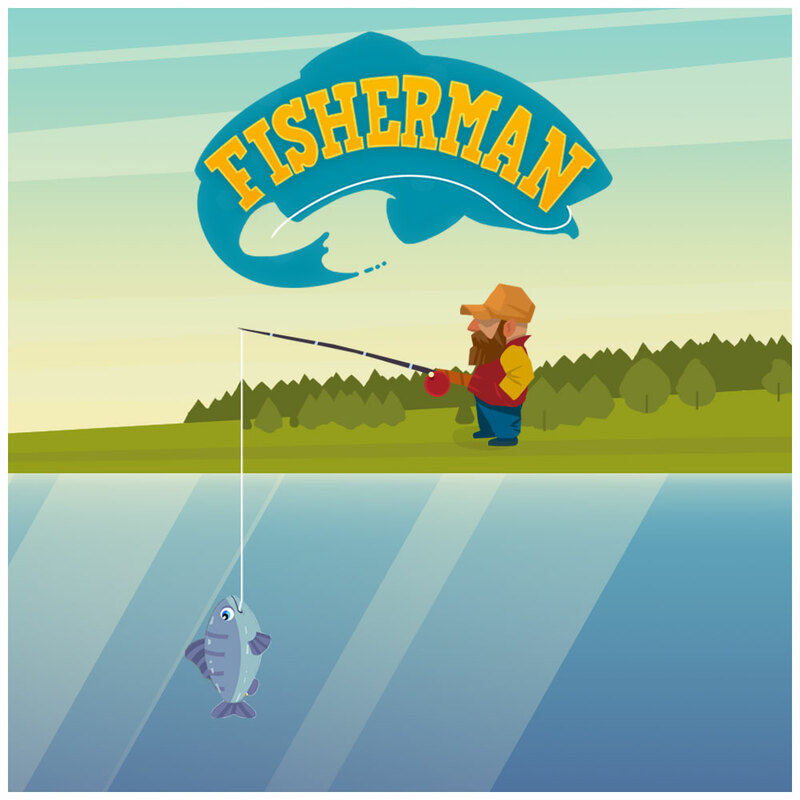 With more than 1.5 billion downloads and +200 games published, we are an established success-story maker. Let’s make our next hit together! 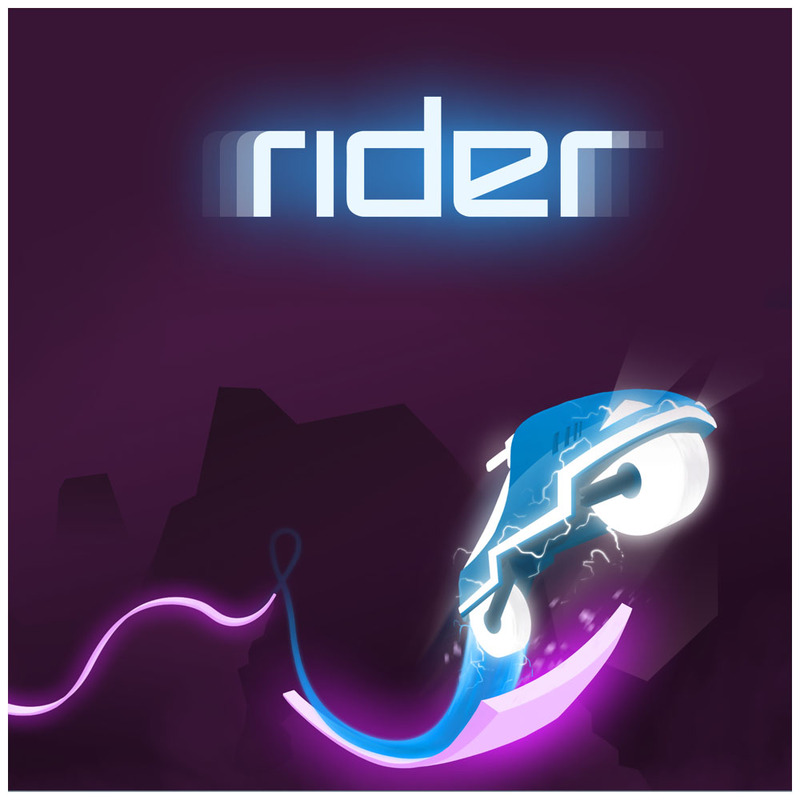 Rider Still racing ahead more than 2 years after launch! 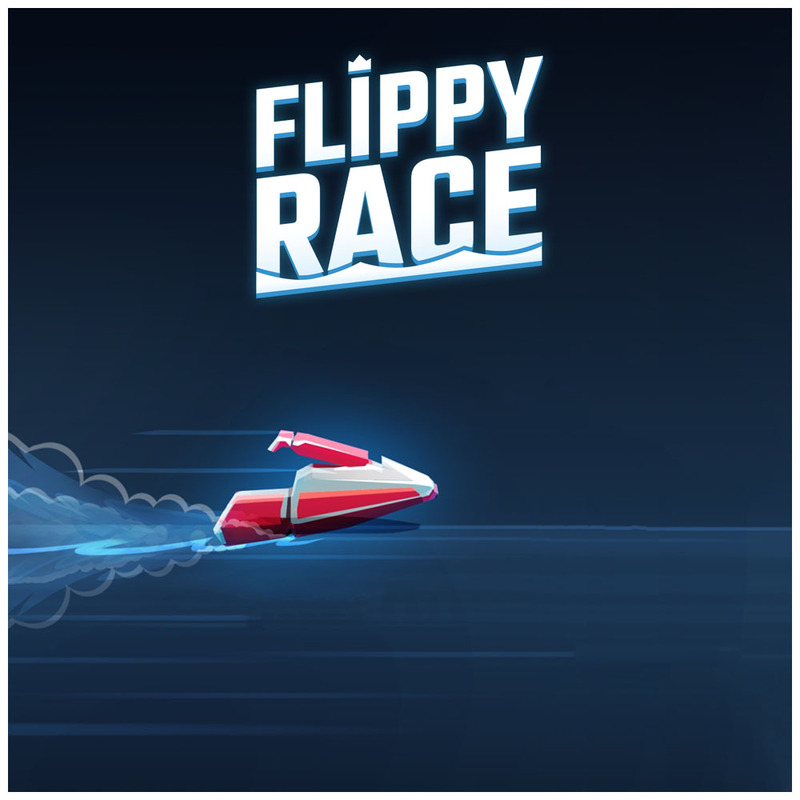 Flippy Race Surfed to #1 position in the US App Store! 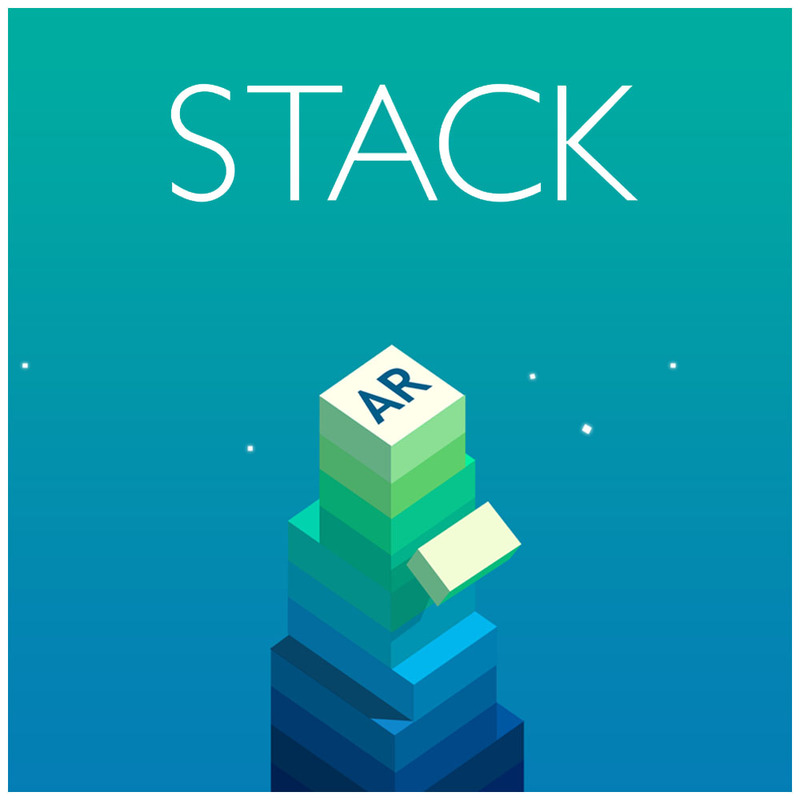 Stack Our cult game and its 97M downloads available in augmented reality! 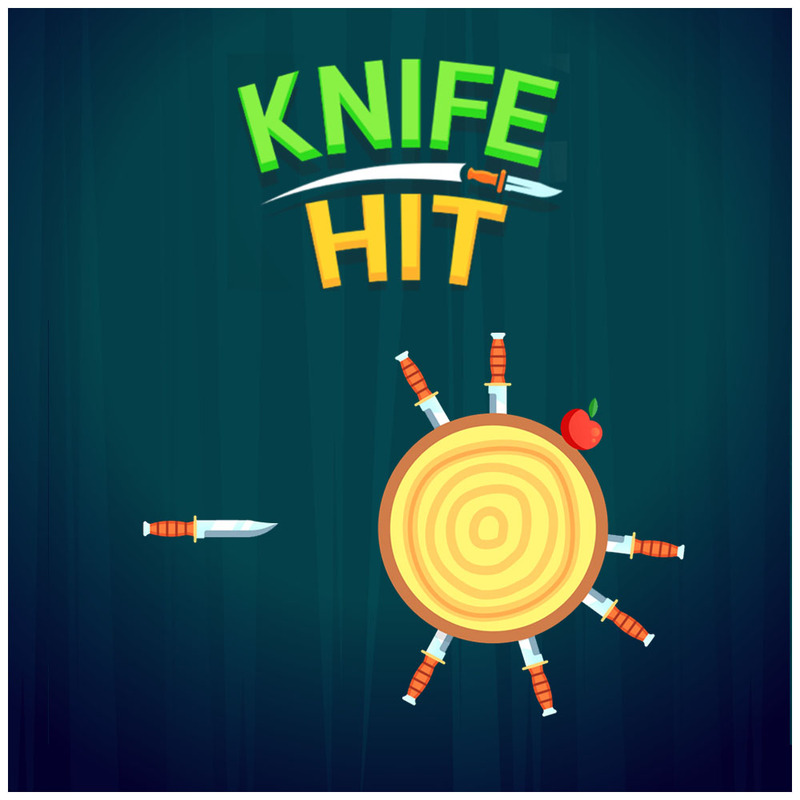 Knife Hit Our cutting-edge hit and its +102M downloads! 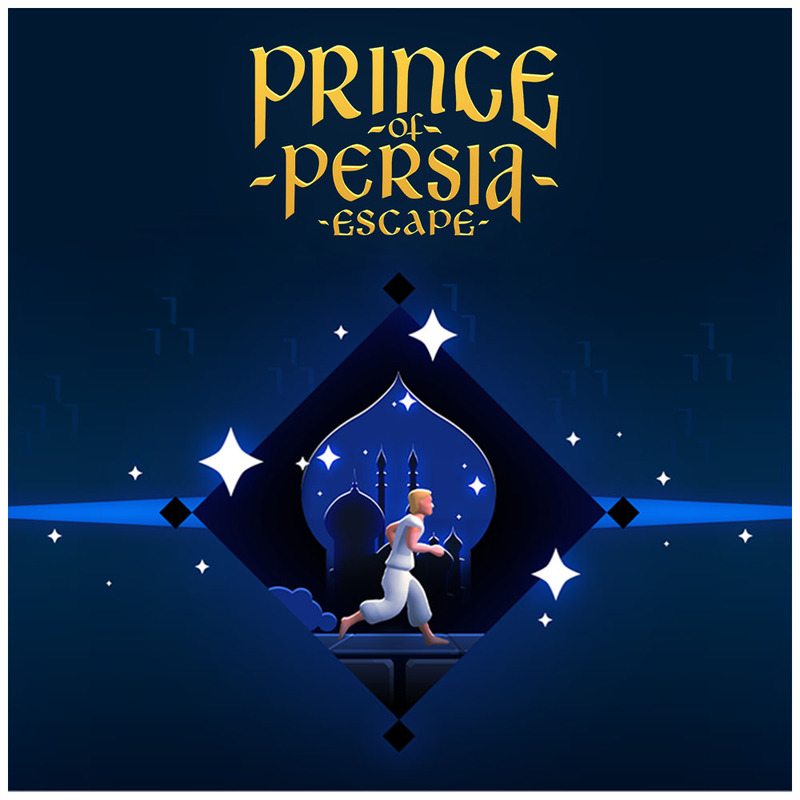 Prince Of Persia Escape A successful return to his first love for the most famous prince of video games! 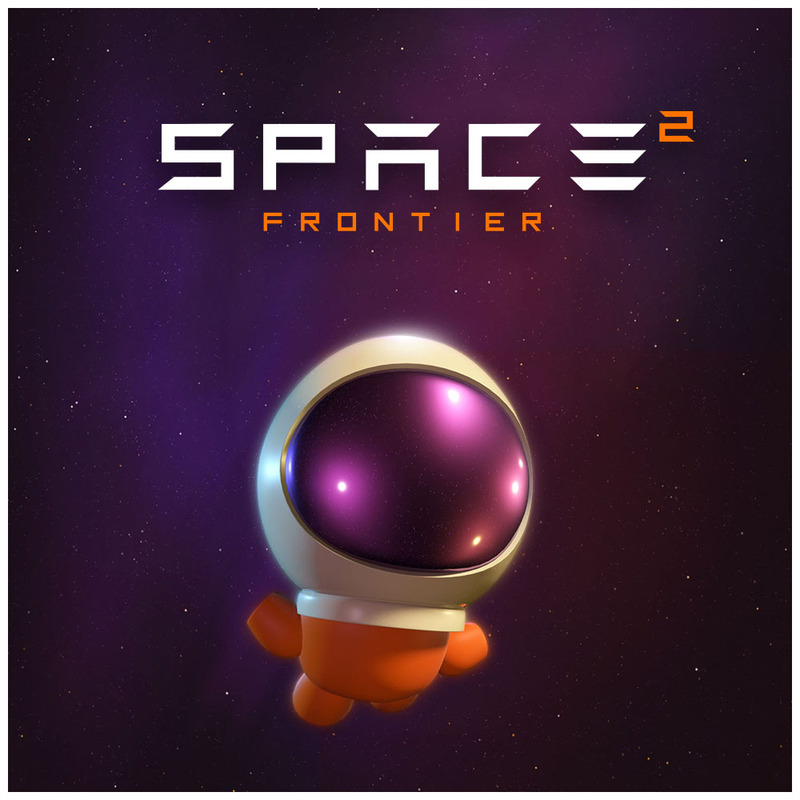 Space Frontier 2 Shooting for the moon, landing among the App Store’s stars! 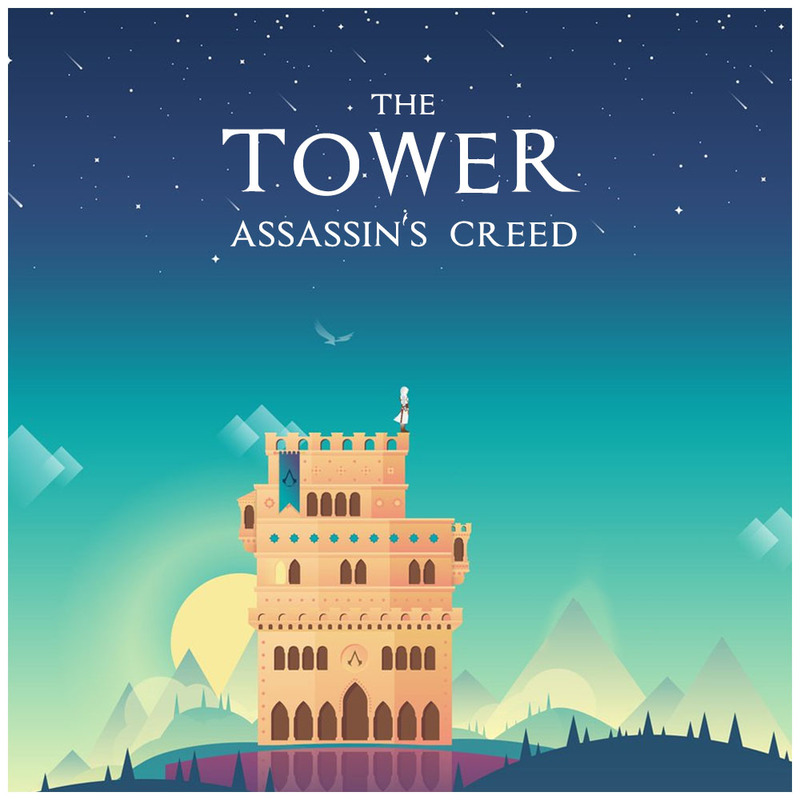 The Tower Assassin's Creed Our world famous building game meets the Assassins in this mesmerizing classic! 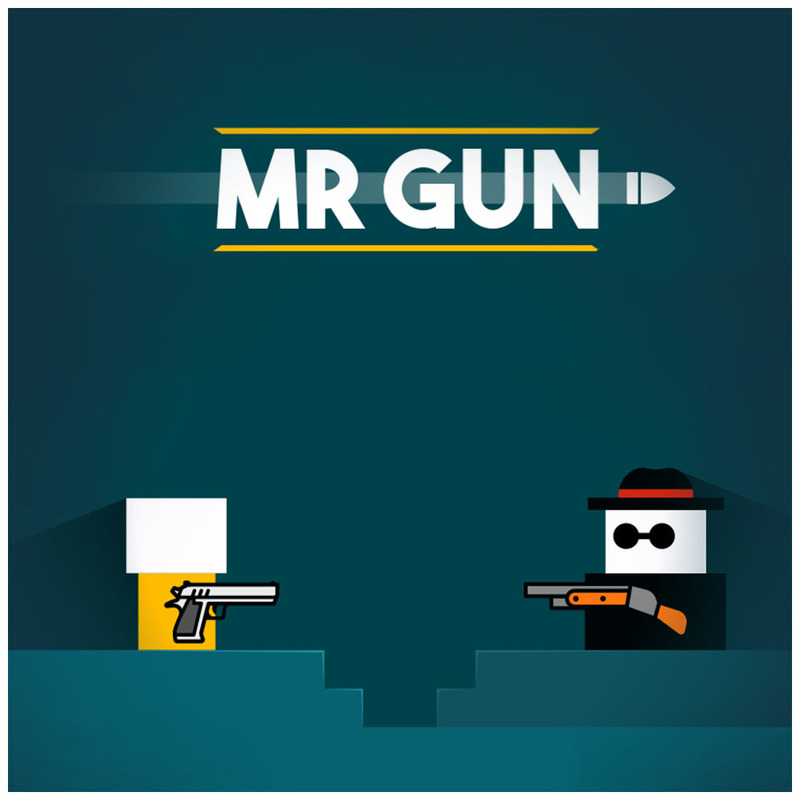 Mr Gun Became a worldwide hit at the speed of a bullet! 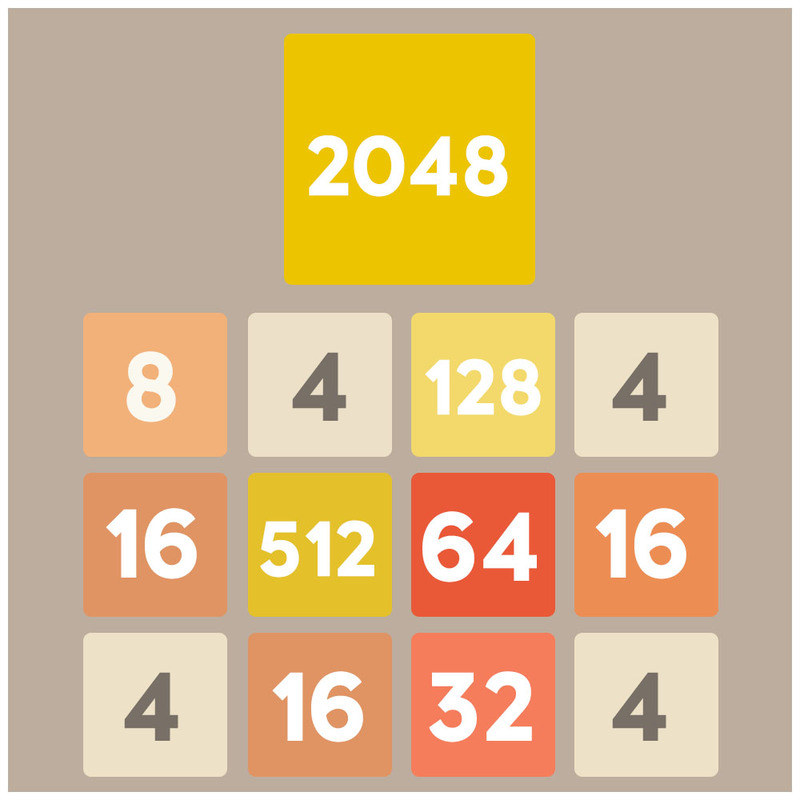 2048 The most famous puzzle game carried on mobile for a worldwide success! 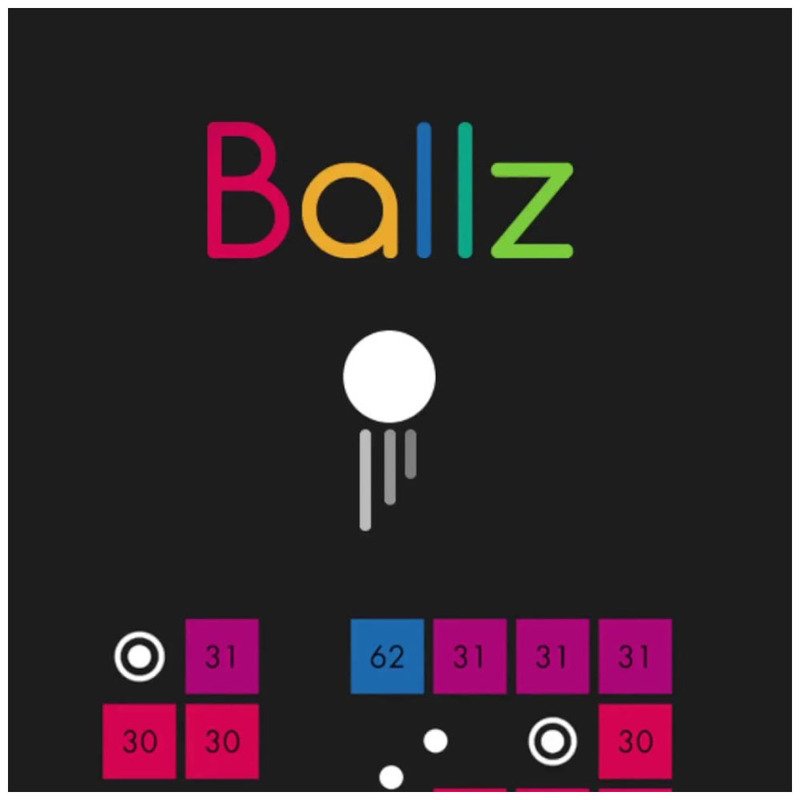 Ballz The trendsetter that put the ball games back in the spotlight! 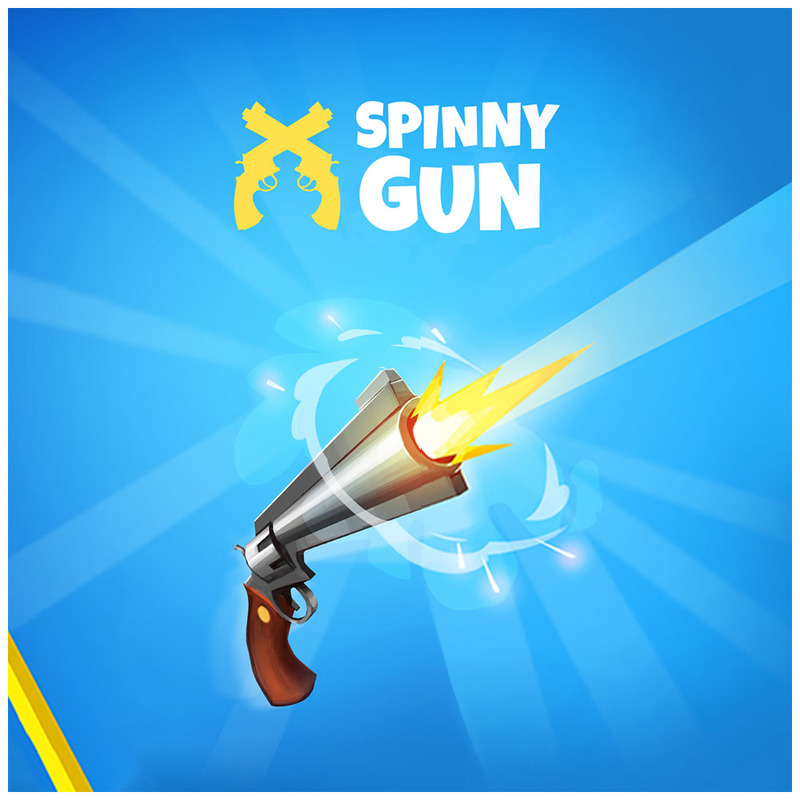 Spinny Gun When skill rhymes with thrill! © 2019 Ubisoft Entertainment. All Rights Reserved. 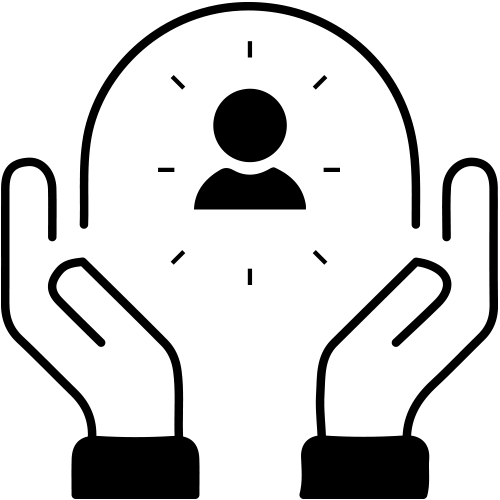 Ketchapp, Ubisoft, the Ketchapp logo and the Ubisoft logo are registered or unregistered trademarks of Ubisoft Entertainment in the U.S. and/or other countries.